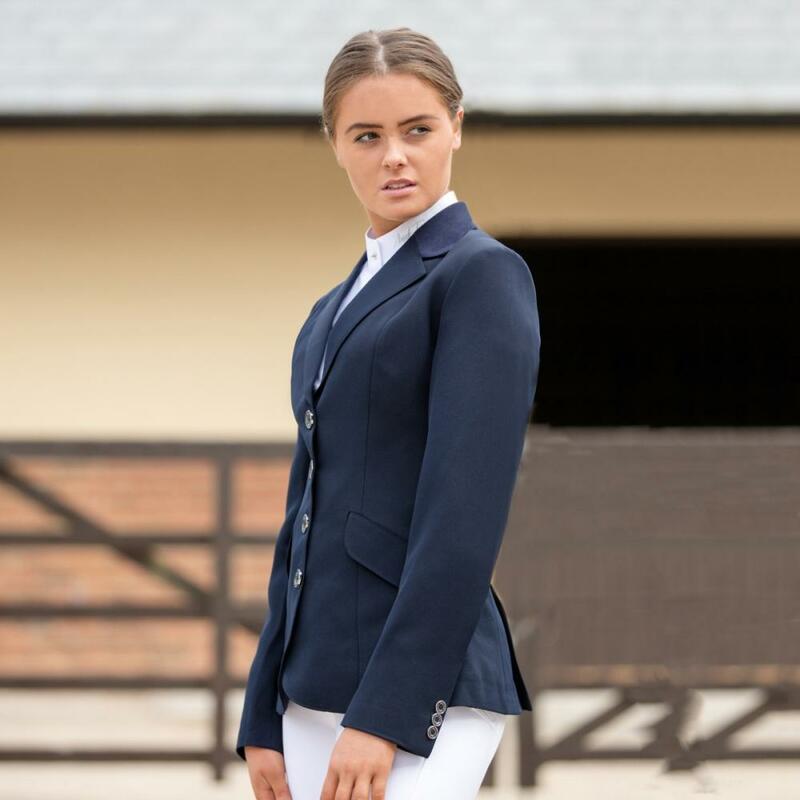 A fantastic affordable ladies show jacket in fully washable polyester. The tailored fit is flattering but still comfortable and practical. It features subtle branding inside and out and will be a great addition to your competition wardrobe. There are currently no questions for Mark Todd Show Elite Jacket - be the first to ask one!